Join us for a day of salmon fishing on the Pacific Coast just beyond the San Francisco Bay. Captain Todd Magaline of the F/V Blue Runner offers world-class fishing for Chinook (King) Salmon. 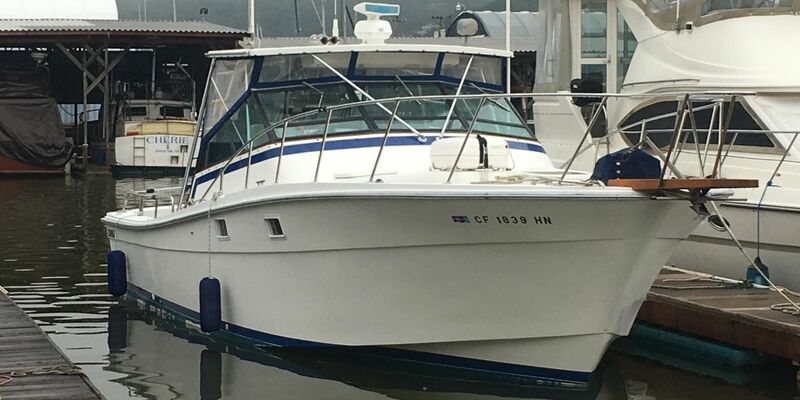 The newly refurbished 43' US Coast Guard certified Blue Runner is a DELTA, commonly regarded as one of the best, most stable charter fishing boats ever built with fine creature comforts and the best electronics money can buy! If there are fish out there, we'll get you to them. 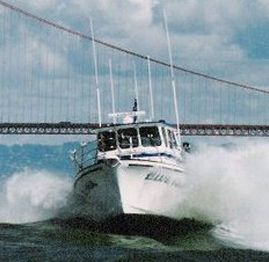 In addition to salmon fishing and sportfishing, we are proud to offer private party boat charters for sightseeing, memorial services and parties on the San Francisco Bay. We are proud to partner with the Lucky Six. If you are interested in a private charters please call us.